A wheelchair cup holder can be a convenient, useful accessory for both manual and power wheelchair users. Like many beneficial chair accessories, cup holders typically do not come with new mobility equipment. 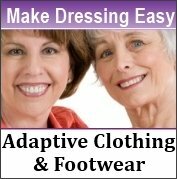 Yet, they can be easily purchased from a wheelchair store or an online retailer for minimal cost. When you are ready to make a purchase, look for a cup holder that affixes to an easy-to-reach place on the frame or armrest of your wheelchair. If the cup holder attaches directly to the wheelchair tray, it will not be as stable when you use it. Frame-mount and armrest cup holders are typically the most secure. They will do the best job reducing the potential for beverage spills when you are moving in your wheelchair. You will find cup holders designed for a chair frame with round tubing, square tubing, or both. Most easily hook onto to the mobility chair frame with metal clips or Velcro strips, and an adjustable clamping mechanism will make installation fast, easy and secure. Some styles of cup holders are designed to quickly fold up when not in use, which may be helpful when going through narrow doorways. Like general-purposes cup holders, you will find that some mobility cup styles are designed to hold anything from water bottles and cans to glasses and mugs. This includes drinks from six ounces to 46 ounces in size. 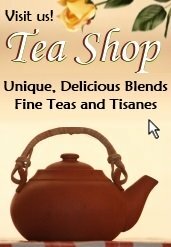 There are also drink bottles available that are specifically designed for use with mobility chair cup holders; though, they are not necessary for usage since most holders are designed for universal use. 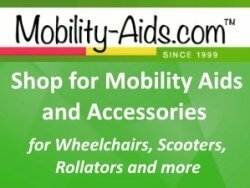 For more information and buying tips for other handy wheelchair and scooter accessories, please see the articles listed below.